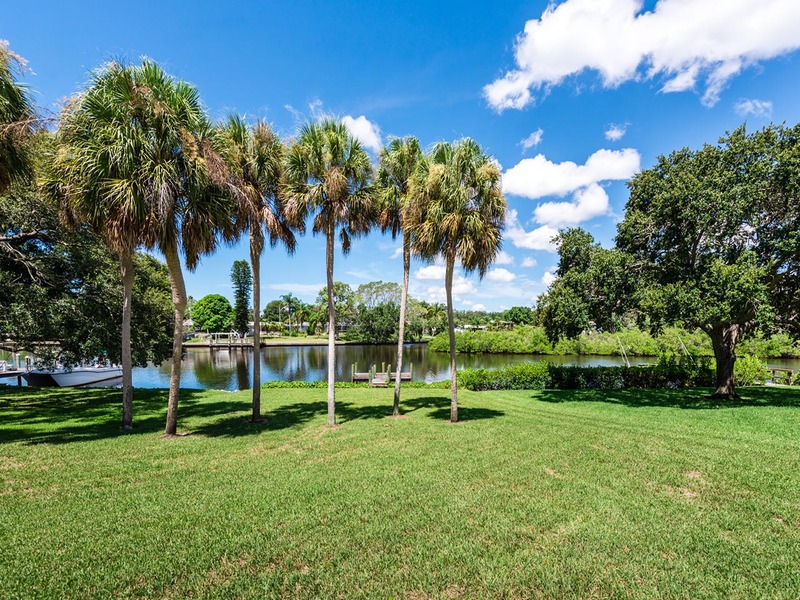 In the established Phillippi Gardens, residents enjoy the freedom of no deed restrictions and a great school district. 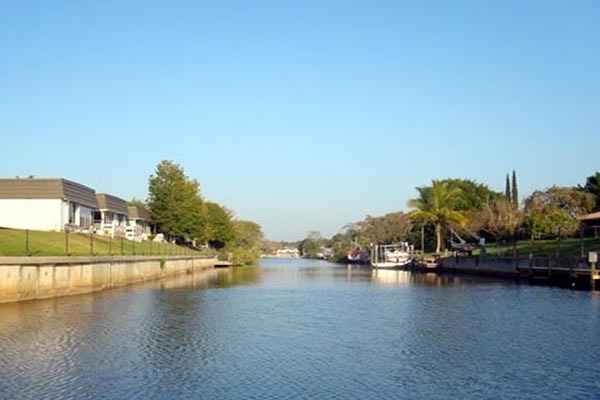 The area has seen a recent resurgence of lovingly restored and newly built homes, towards the north section of Sarasota. 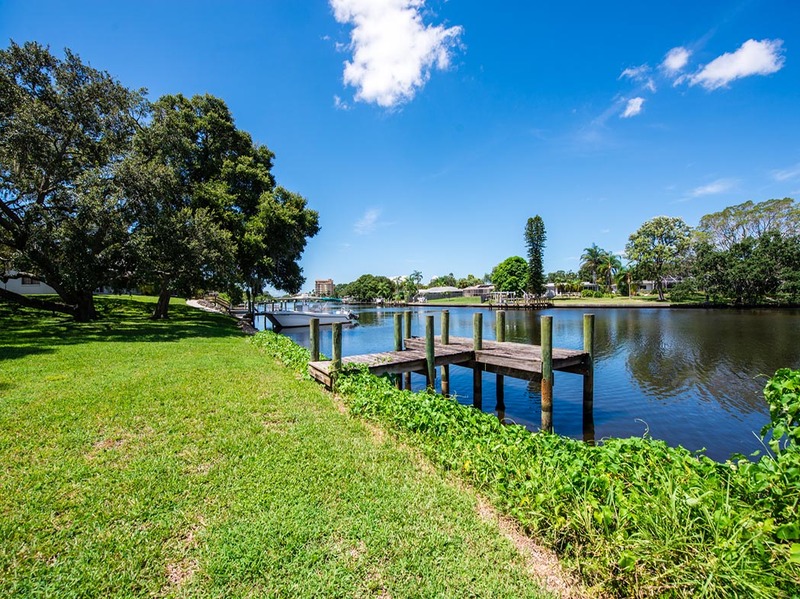 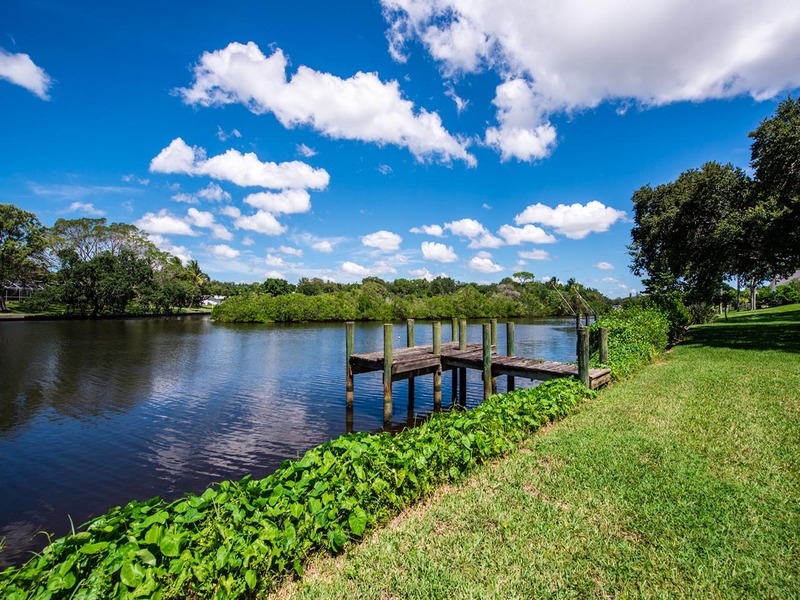 The exceptional location affords close proximity to Siesta Key and its white sugar sand beaches, Downtown Sarasota, championship golfing, parks and recreation, as well as a myriad of shopping and dining options.